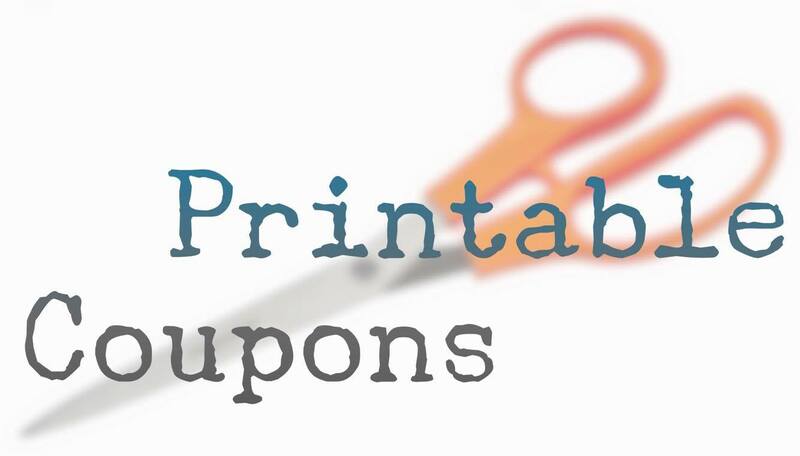 Here is your latest Printables from Coupons.com! Or Clip them all HERE! Here is your latest Redplum! Here is some additional coupons!